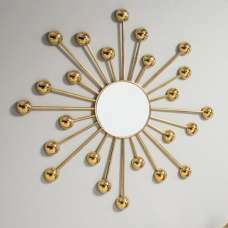 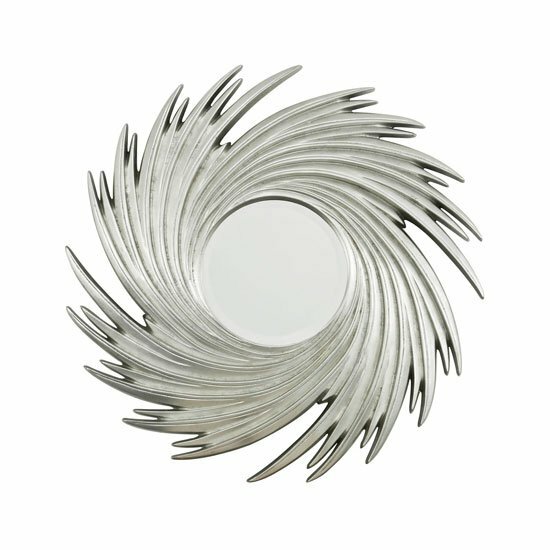 Stunning Sunburst Swirl Wall Mirror. 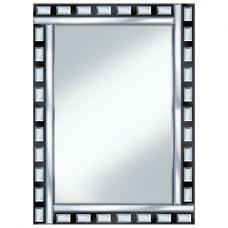 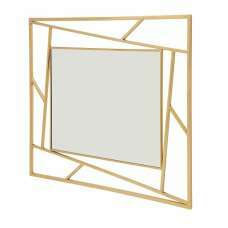 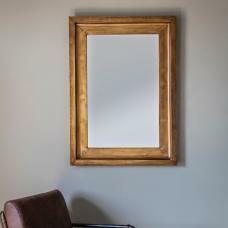 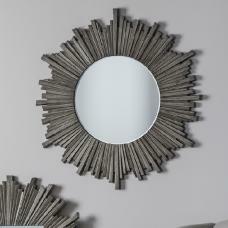 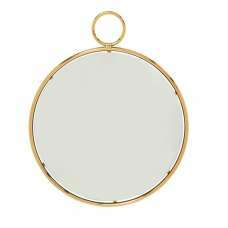 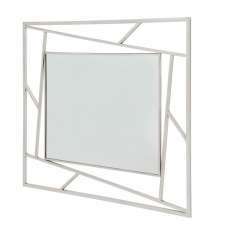 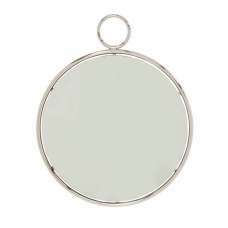 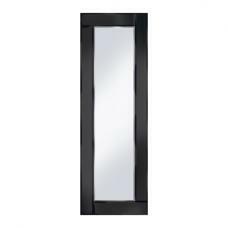 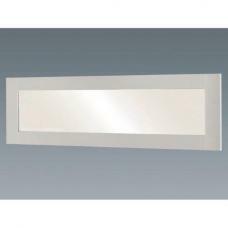 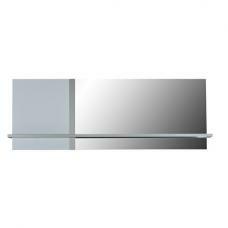 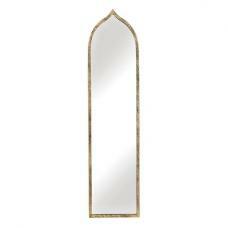 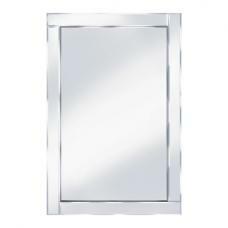 A brilliant wall mirror to make your room more pleasant to the eyes. 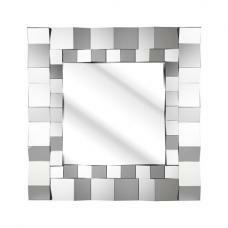 Ideally suited for your dining and living spaces. 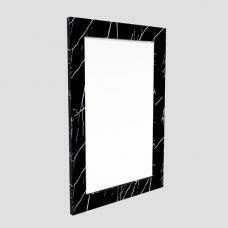 High quality materials used in construction. 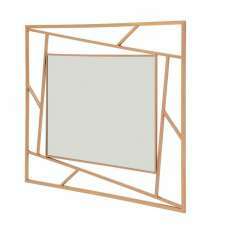 Backing board & fittings attached ready to hang.